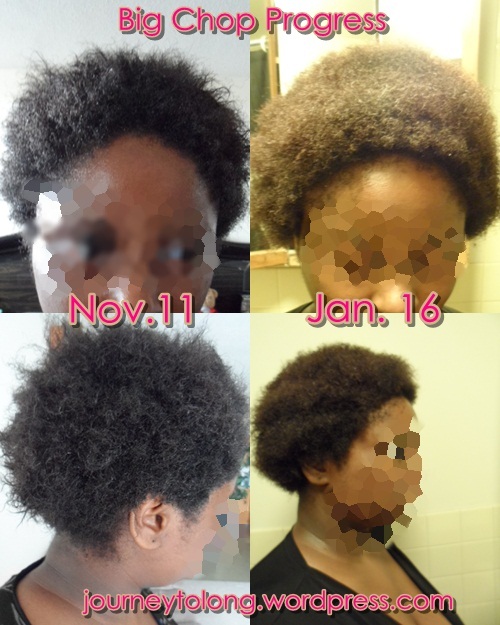 I’ve talked a lot about my experiences with being natural, going natural, etc…but I’ve never talked about exactly why i went natural. 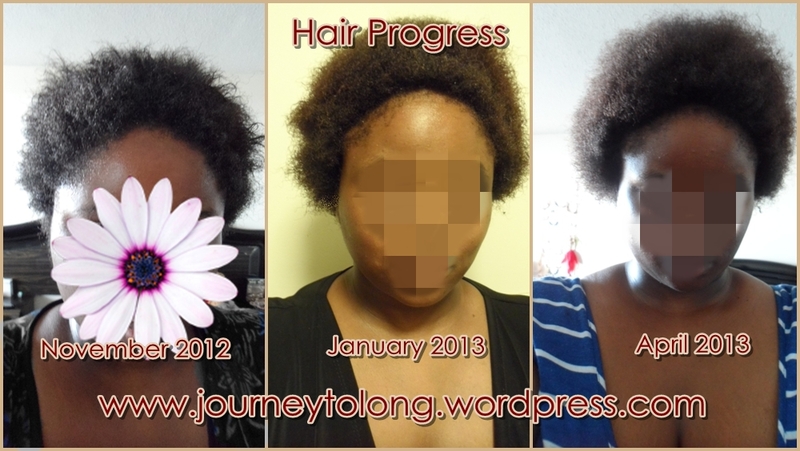 So here it is…The reason why I decided to go natural was because the front of my hair was not growing. 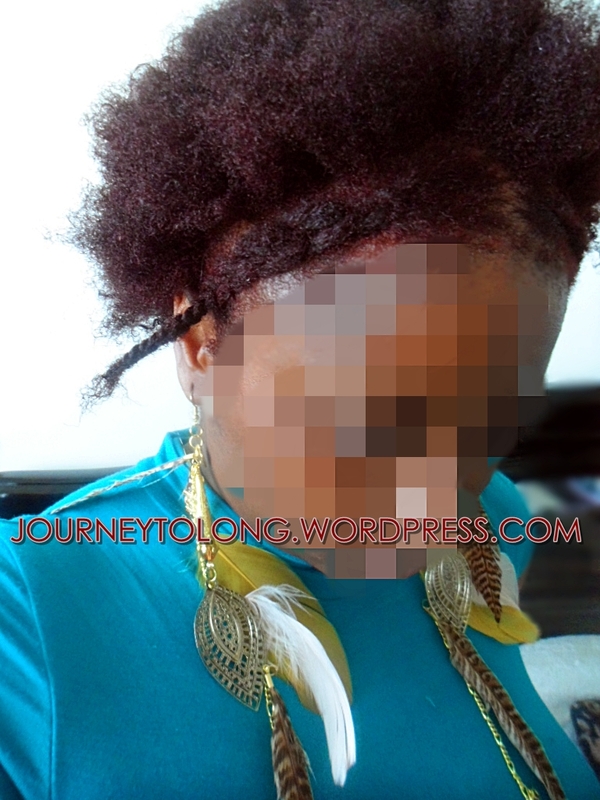 My hair overall and my edges in the front were dry, frail and breaking with every touch….its a wonder that I wasn’t bald. 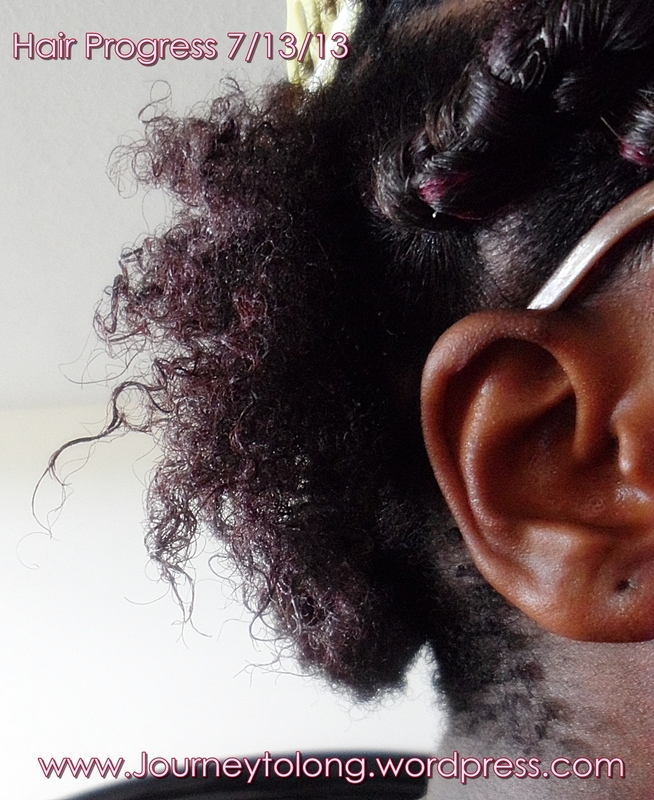 While the rest of my hair was spiraling down my back…I was too ashamed to even show it because the front of my hair was so short. I didn’t even have a bang and I barely saw my real hair on a good day nor did I ever take a photo of it. Whats the point of having long hair if you can’t even be proud and show it? So I aspire to have healthy and long hair. 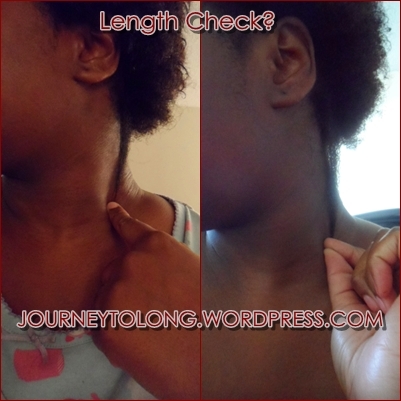 I don’t want just a strand or two of my hair to be 24 inches…I want all of it to be even and thick…and I’m prepared and dedicated to get it that way. Patience is the key. So I am so happy to say that I no longer am in need of a good moisturizer because I found them! How did I know I found the right moisturizer? 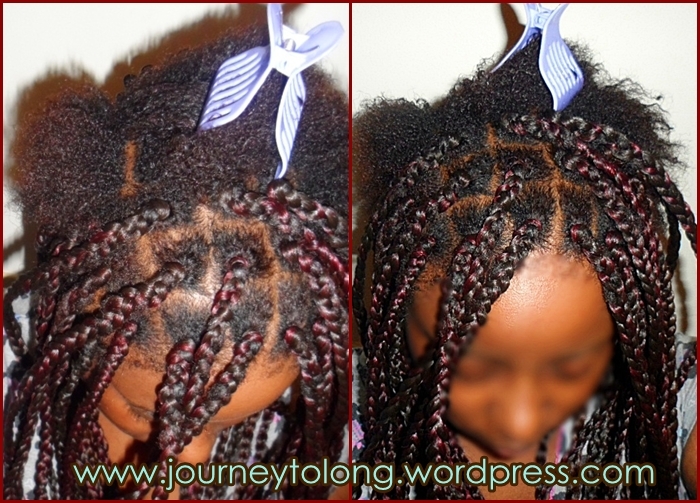 Well I tried doing twists on my hair. 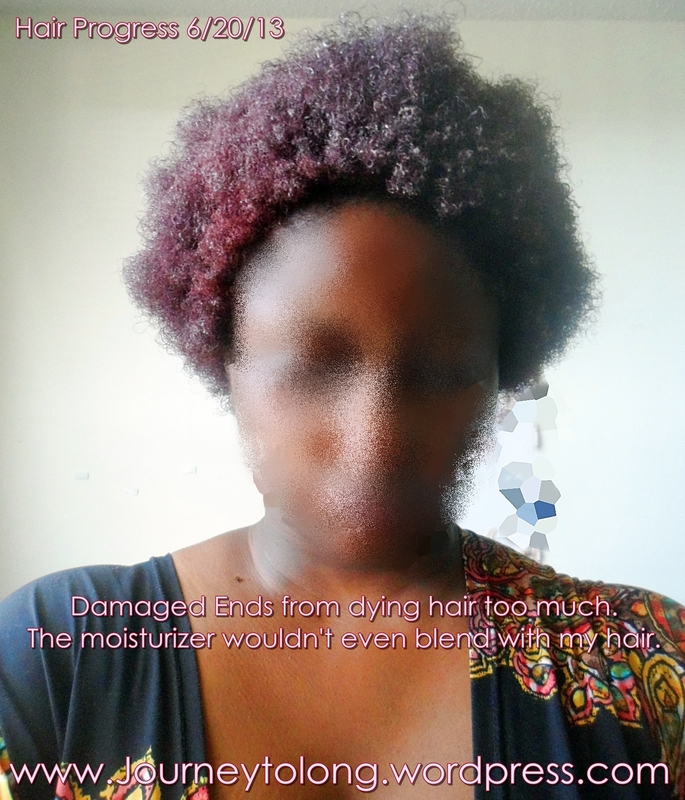 Before i did the big chop and I had long hair I still had a problem with high porosity and I could not retain moisture well. So every time I went to twist my hair the twist would never stay in and the ends would never twist right…now…with the big chop + moisture..the twist stayed in overnight honey! I mentioned the moisturizers I used before…and I just wanted to correct myself. I said the curl moisturizer I was using was shea butter but that was incorrect. The name of the curl cream is SOFTSHEEN CARSON Mango oil & Cupuacu Butter Feather Whipped Curl Cream. 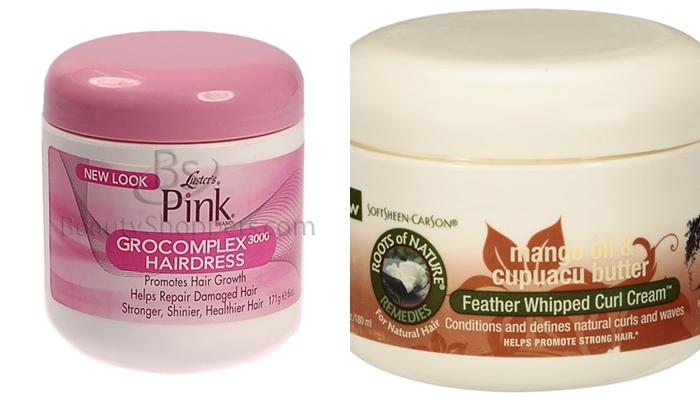 The other moisturizer I m using is Pink GrowComplex 3000 Hair Dress. 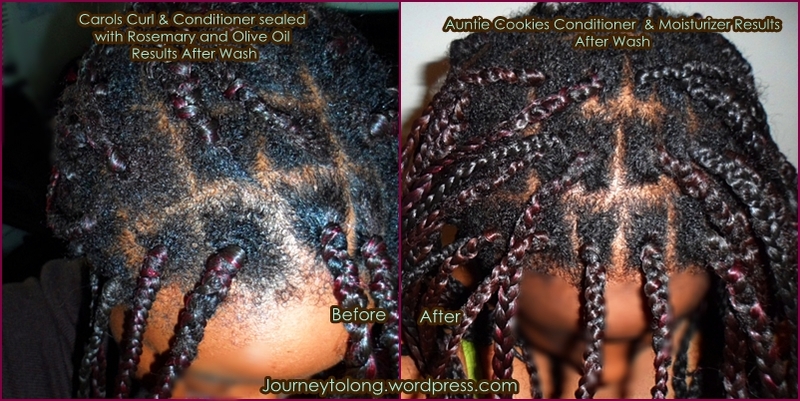 Now with the curl cream after I spritz my hair with water I apply it first. It helps bring out/define my curls. Since it’s dense I use it as part of my moisturizer because it stays on well over night. With the Pink GrowComplex…its very light cream. I apply that to my hair after I apply the curl cream. The Pink GrowComplex helps soften my hair, makes it feel stronger and keeps the moisture in…its kind of like a seal for my hair, I actually don’t even need to use my little olive oil/coconut oil mixture as a seal anymore because this works fine by its self. I actually went 2 days without moisturizing my hair and it still stayed moist. When I spritz it with water my hair just revives and feels better. My hair doesn’t get greasy from it but depending on how much you use it could feel a little like product build up overtime…thats when I would wash my hair. The down side of this is the curl cream cost $7.99 + tax where I got it from.The Pink GrowComplex cost $5.99…so if I run out of this every month I’ll be paying bout $16 unless I stretch them out. 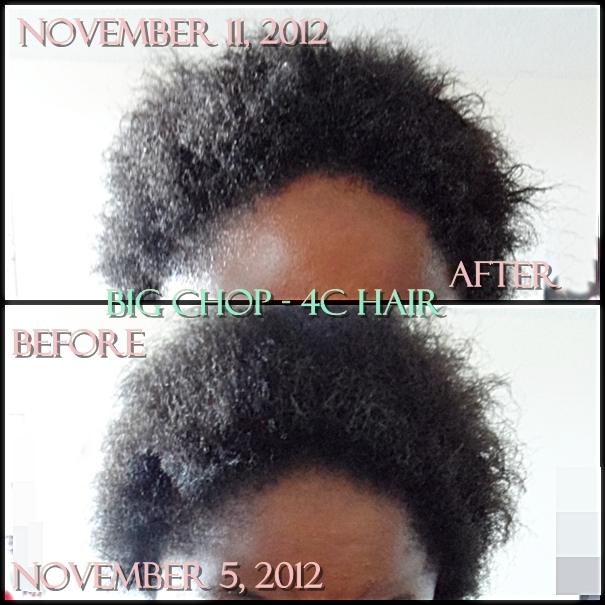 But you know what…that’s better than blowing money on trying to find out WHAT to use….I’m sooo glad I did the big chop. I love learning something new every day!